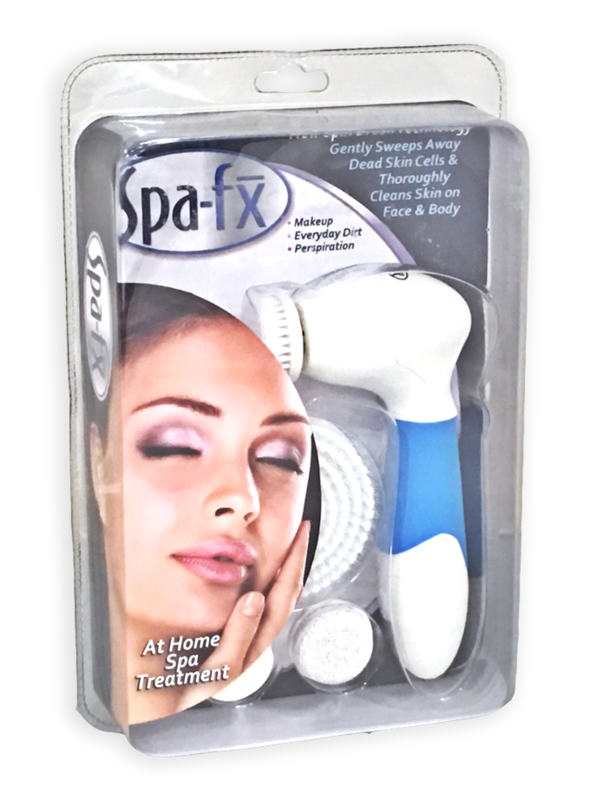 This 4-in-1 Exfoliating Cleansing Massaging Brush for Body & Face is a great way to give your skin a spa-quality treatment right at home. It's not just for your face either--it works on your whole body. It comes with 4 different attachments and can be used in the shower or bathtub as a more efficient alternative to a loofah, apply creams or cleansers, remove makeup, or scrub your feet and ankles clean--this brush does it all.